Physiotherapy: What is the future – a Plea more than a rant! When I first qualified 32 years ago as a Remedial Gymnast and then as a Physiotherapist after the two professions merged, we were still largely under the direct control of Dr’s. Not carrying out treatments based on our own skilled assessments using clinical reasoning and the latest research. We were told do “x” for “x” number of sessions for “x” number of weeks and then discharge. All this despite being trained to examine, reason, and diagnose -thankfully our independence and clinical standing came quite quickly and the profession made enormous steps in become lead “players” in the world of medicine in every area of healthcare. I’d argue none more so than the area in which I work – musculoskeletal medicine and pain management. 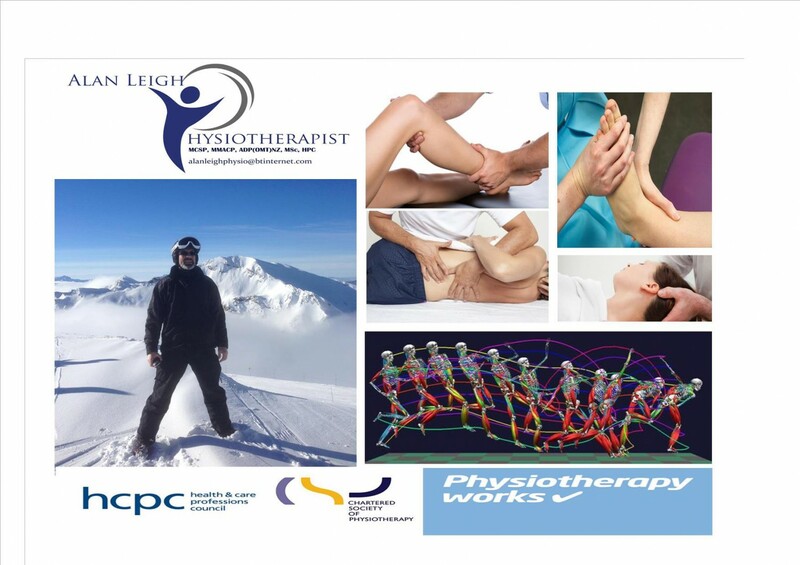 We have become essential and key to the progression of knowledge within these areas, indeed in the area of pain management physio has been at the forefront of the revolution in this and in particular with the management of chronic pain. Physiotherapist in recent years have gained new roles, became recognised as CONSULTANTS, EXTENDED SCOPE PRACTITIONERS, PRESCRIBER’S; This is so fantastic that we are recognised as being skilled and competent, yet there is something going on beneath our feet !! Now I am a big advocate of talking, educating, listening, encouraging, guiding, motivating patients to self manage and take control for themselves. BUT…….there appears to a gradual and insidious sneaky almost, dissolving of many of key skills. I hear of physio’s being told that in “our dept” we are not allowed to touch patients, not use ultrasound, not use massage. THIS IS ABSURD / IT IS DISTRESSING and will DESTROY our profession. The GREAT’s who gave us the improved skills, belief, insight into examination & manual therapy – people like James Cyriax, Geoff Maitland, Greg Grieve, Freddy kalternborn, Brian Edwards, Louis Gifford to name but a few – these inspirational people who taught us how to feel & interpret joint movement and soft tissues to understand these specific details and treat our patients with improved accuracy- what would they say at the denuding of all these skills ? The age of the telephone therapist – MY GOD what is going on; “it’s cheaper ,just as effective” – REALLY!! I hear patients all the time saying I had to wait weeks to talk to a physio on the telephone, they sent me exercises ! I eventually saw a physio – who didn’t touch me or do anything and gave me a sheet of exercises, which I haven’t done. Now, I am not that dumb, YES some people can be listened to and a reasonable impression gained of the problem and yes exercise is a powerful tool. BUT don’t make this PHYSIOTHERAPY. It is a short step to “crib sheets” then anyone can be the physio !!! Be very careful people there are other professions out there, very well qualified and eager to get in our shoes. Masseurs, Exercise Physiologists, other manual therapists , Sports Therapists !! I have nothing against any of these I have worked with all of them and like and admire their drive and determination to better their professional status. BUT NOT AT MY PROFESSIONS EXPENSE ! Seems you covered all bases there Al’. We are be belittled within and without the profession. How can thephysio managers in hospital dept’s consider that they are doing the job they trained for. Yes men and women? Comfy decent wages? Unwilling to rock the boat – how’s about a strike?